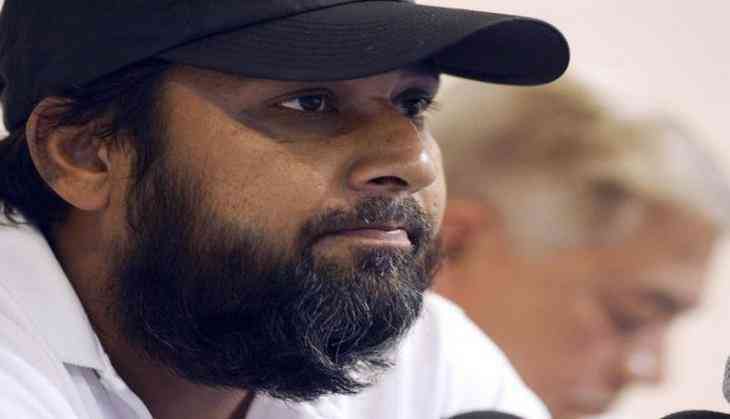 Pakistan Cricket Board ( PCB) chief selector Inzamam-ul-Haq has insisted that Pakistan's target in the upcoming Champions Trophy is not only to beat India but also to win the coveted trophy. The Men in Green will lock horns with India in their first match of the Champions Trophy on June 4 in Birmingham, England. "We are not going to England just to beat India but our prime target is to win the championship," the Dawn quoted Inzamam as saying. The former skipper---while recollecting that it was under his captaincy that Pakistan had defeated India in the 2004 edition of the marquee event at the same Edgbaston ground by three wickets---insisted that the current team could again defeat the Men in Blue. "We can win again," he said. The chief selector also maintained that his team would leave no stones unturned and would try hard to win every match of the tournament. The Indian cricket team, who won the coveted title back in 2013, couldn't have found a better opponent than arch-rivals Pakistan to begin their title defence in England and Wales. The Virat Kohli-led side, who are the defending champions, will be the more confident side going into this tournament, which begins from June 1.